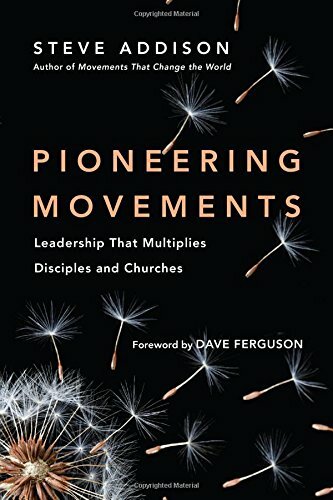 Jesus connects with the lost, shares the gospel, trains disciples, gathers them in communities, and multiples them to go out and do the same. Steve’s insight into this process is clear and communicable. 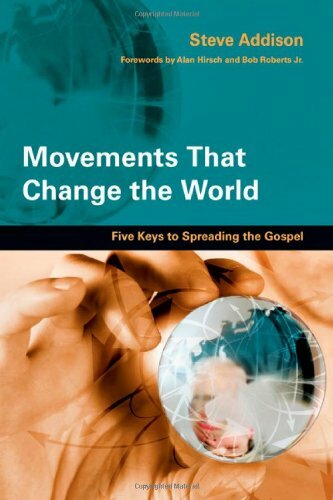 This book will challenge you to think more like a movement and less like an institution. Addison seamlessly intertwines the biblical narrative with examples of how today’s disciples of Christ are seeing the same miraculous activity of God. 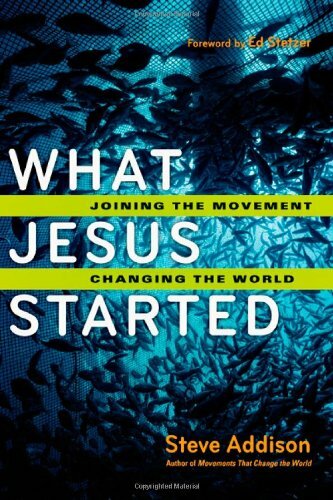 If you want to be a part of that movement that Jesus launched, you’ll want to draw deeply from What Jesus Started. Addison draws on biblical insights and illustrates them with modern case studies to challenge existing paradigms to return to the New Testament ethos. Fortunately, Addison does more than challenge paradigms; he offers a practical guide to begin implementing this in your community.